Apple's vision has always been to create an iPhone that is entirely screen. One so immersive the device itself disappears into the experience. And so intelligent it can respond to a tap, your voice and even a glance. With iPhone X, that vision is now a reality. Say hello to the future. The phone comes with an edge-to-edge all-screen design of 5.80-inch with a resolution of 1125 pixels by 2436 pixels. 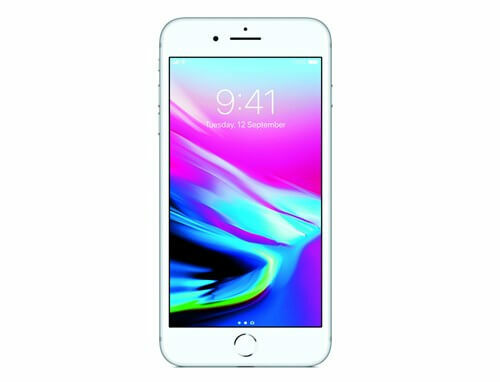 The screen stretches across the Super Retina Display and also has OLED technology. The Super Retina Display supports both HDR 10 and Dolby Vision HDR variants while maintaining water and dust resistance. It measures 143.60 x 70.90 x 7.70 (height x width x thickness) and weigh 174.00 grams. 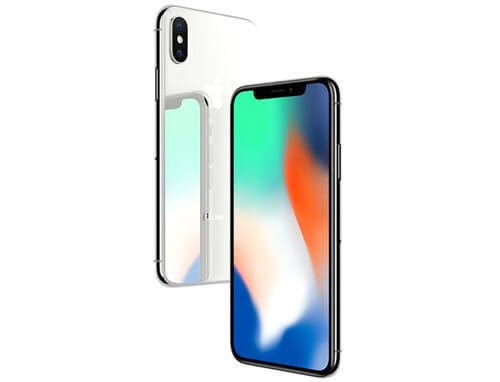 The iPhone X is powered by hexa-core Apple A11 Bionic processor and runs on iOS 11.
iPhone X uses Face ID security and locking system. 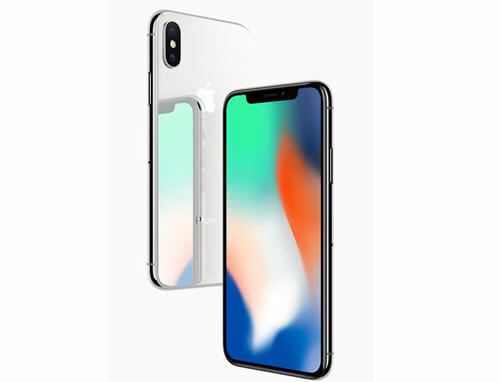 The iPhone X has two 12 MP image sensors, comprising of f/1.8 aperture wide-angle and f/2.4 aperture telephoto lens. Both the cameras have optical image stabilization along with a Quad-LED True Tone flash. 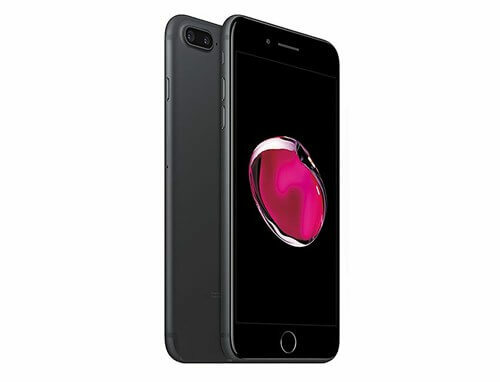 A 7MP True Depth front-facing camera which supports Portrait mode and Portrait Lighting. The rear camera delivers better video stabilization, 4K video up to 60fps and 1080p slo mo up to 240fps. The battery on the iPhone X will last 2 hours longer than the iPhone 7. iPhone X supports Qi wireless charging.